Steadily decreasing sales of the Prius in the US have led Toyota to take drastic action. 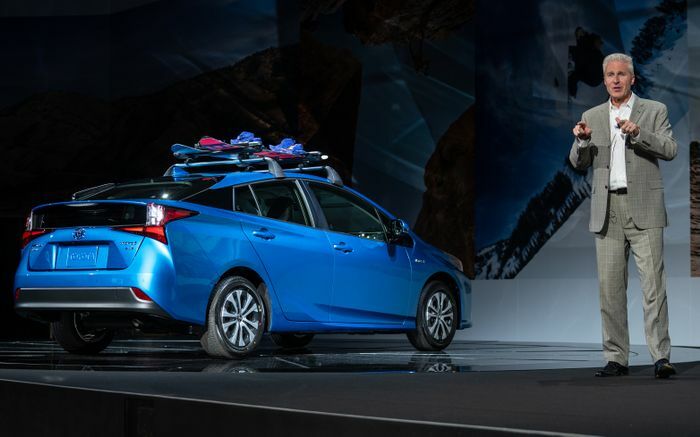 The four-wheel drive Prius, previously confined to select markets including Japan, is on its way to North America. Prius sales have taken a few kicks as buyers relax their hybrid ambitions in the glow of lower fuel prices. 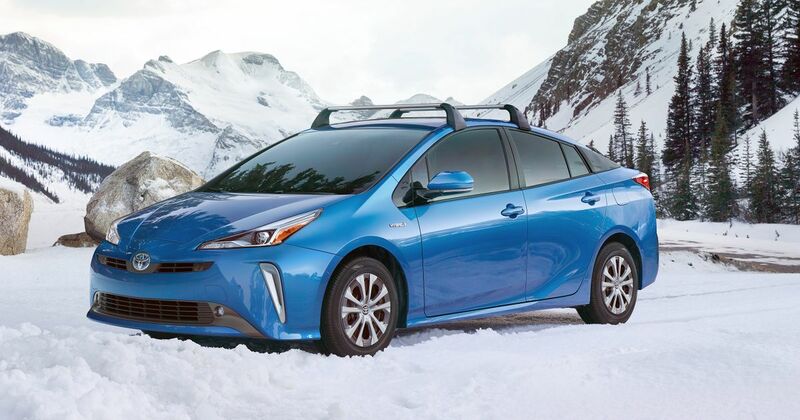 Toyota’s research also suggests that in the parts of the US that experience colder winters residents feel that the front-wheel drive Prius just isn’t practical. We and winter tyres would beg to differ, but whatever. As such Toyota is introducing the Prius AWD-e four-wheel drive version in the hope of not just stopping the sales slide, but reversing it. Ultimately the firm thinks that it could account for 25 per cent of all Prius sales in the country, despite coming up 8mpg (US) short of its conventional brother, at 50mpg. That’s 60mpg in British imperial measurements. It’s based on a separately-powered and independently-driven rear axle; essentially a standalone module that can be slotted in on the production line. 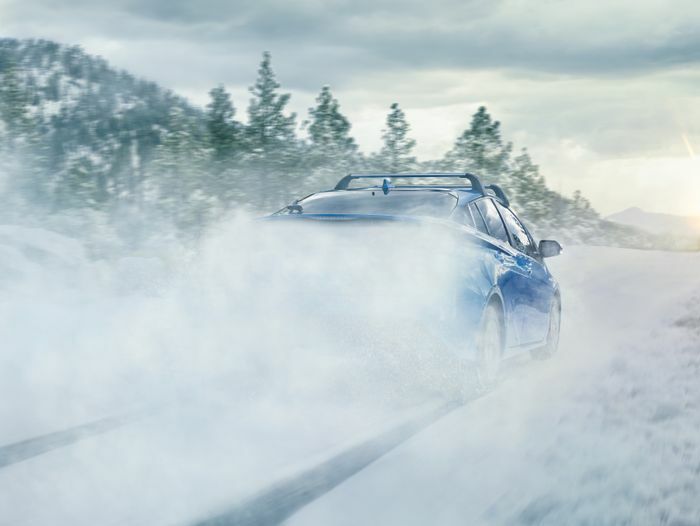 It can power the rear axle of the self-charging hybrid at up to 43mph – more than fast enough to overcome any traction issues on wet, cold or even snowy days (although see the winter tyres point above). A small nickel-metal-hydride battery sits beneath the rear seats. It was chosen specifically for its better performance in cold weather versus lithium-ion. As with the front-driven car, the petrol engine and brake energy recovery recharge the – in this case two – battery packs so that there’s always some electro-juice on tap. Self-charging hybrids are beginning to fall out of favour. Market trends suggest a swing towards plug-in cars with longer pure-EV driving ranges. Having once achieved over 70mpg in the current Prius, though, on an uphill route from the Spanish plains to a point halfway up a mountain, I don’t always agree. 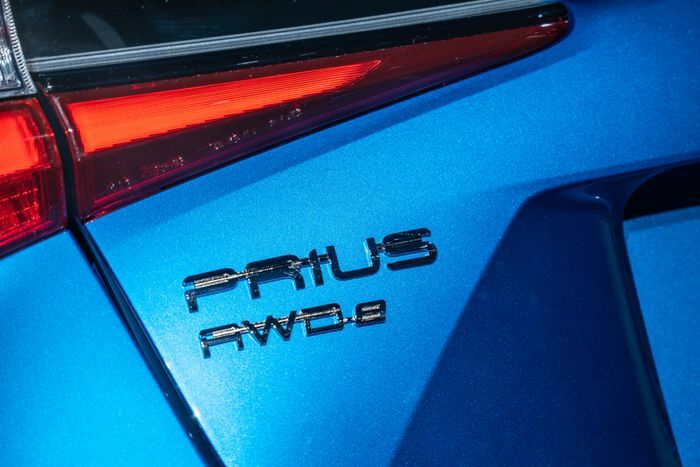 The four-wheel drive Prius goes on sale in US dealerships early next year.